Prosperity Wealth is delighted to announce the final completion of one of its most successful developments – B1 on Edward Street Birmingham City Centre. 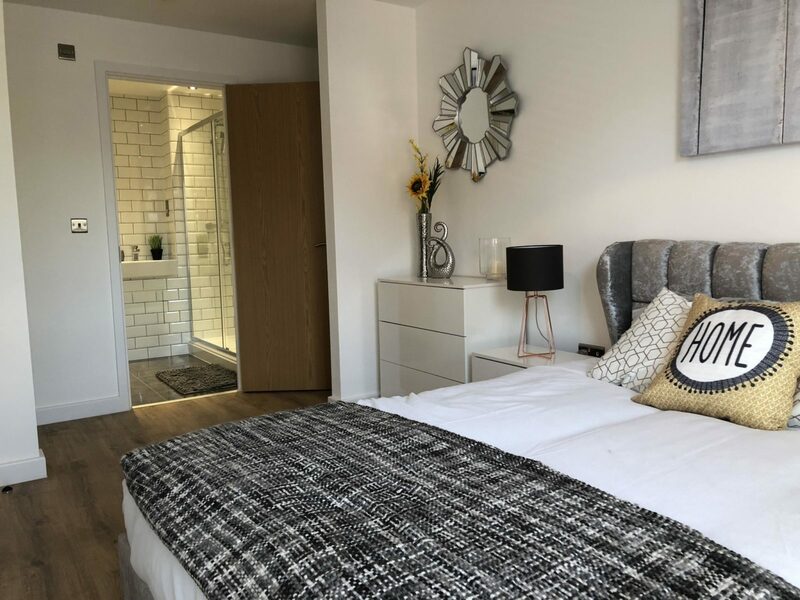 As a leading property developer in the West Midlands region, Prosperity is proud of this brand new residential building in the heart of Birmingham. The B1 development was launched in late 2015 as an off-plan investment opportunity. The project is a combination of 63 high specification one and two bedroom apartments and 3,700 sq foot of commercial space. Today, just over 2 years later, investors have benefited from a marked capital appreciation on their investment. 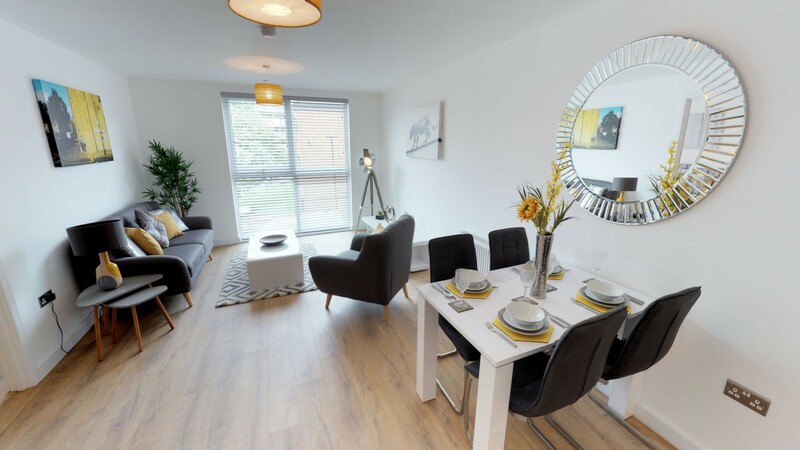 Typically one bed apartments are now valued in excess of £40,000 more than their original market investor price – circa 30% higher, where the two bedroom apartments are showing appreciation of around £55,000, equivalent to an appreciation of around 33%. The nature of off plan investing means that only 30% of the purchase prices has been deployed by investors over the 2 year build process and clients have in effect more than doubled the amount of capital invested. All these figures are based on our conservative opinion that our apartments are now valued at around £350 per square foot. According to a recent Knight Frank report, the average prices per square foot in Birmingham will rise from a current £400 to £500 by 2020. This augurs well for a continued healthy scenario for these investment properties. 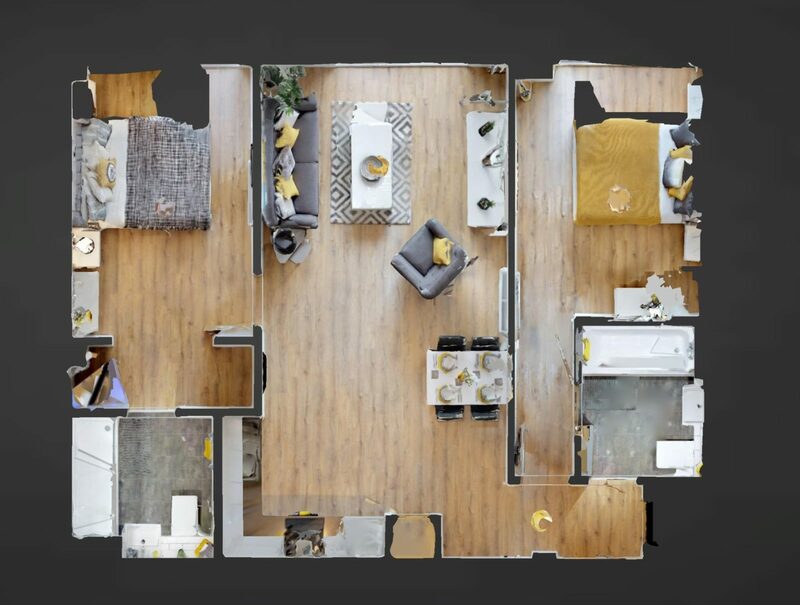 Take a look around the show apartment at B1 with our 360 virtual tour – here. Prosperity offers a number of buy-to-let property investment opportunities in West Midlands which you can find – here.